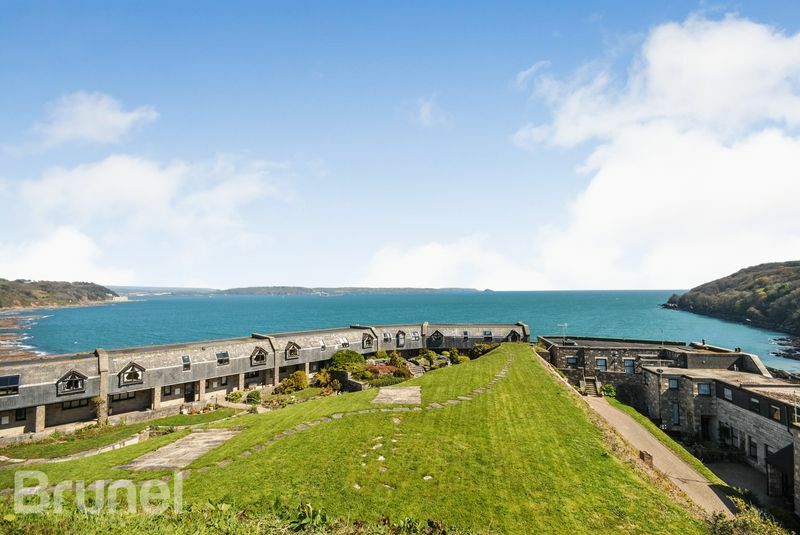 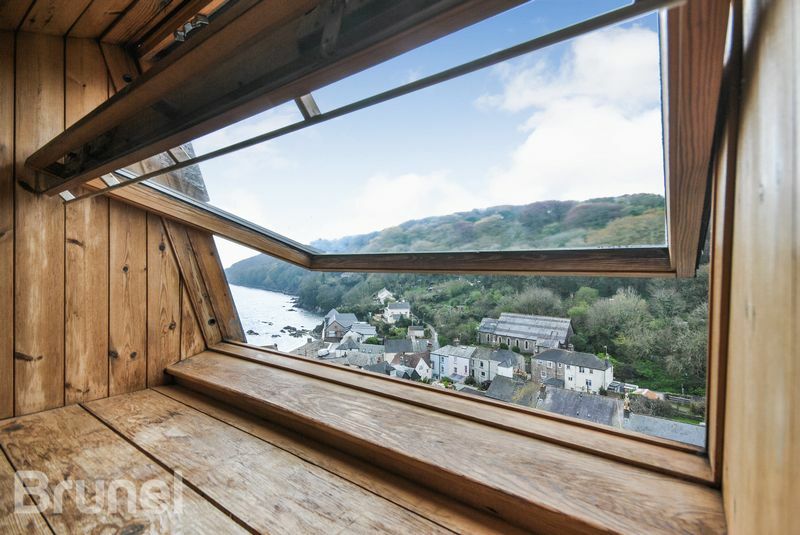 This stunning Napoleonic Fort conversion sits proudly above Cawsand Bay; providing coastal and country views with the benefit of a sun room and balcony. 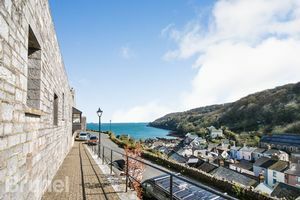 A short walk to the village centre and beaches of the Rame Peninsula, this property also has a private garage and access to panoramic communal gardens. 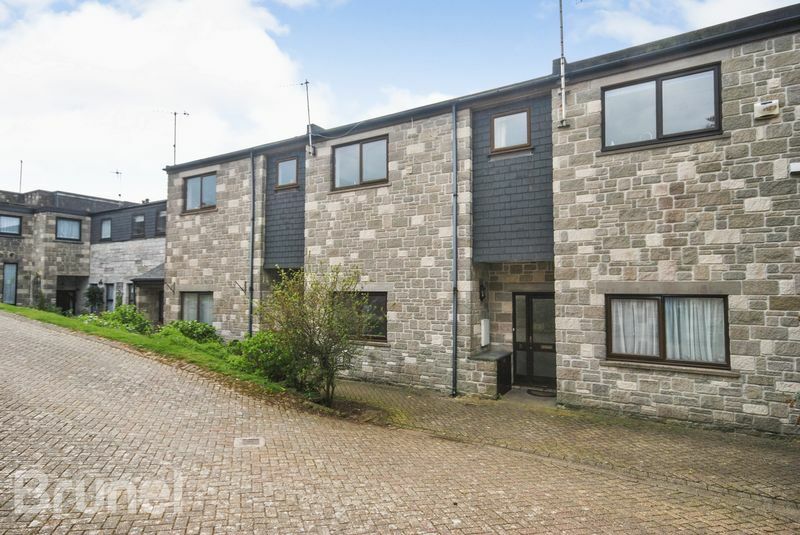 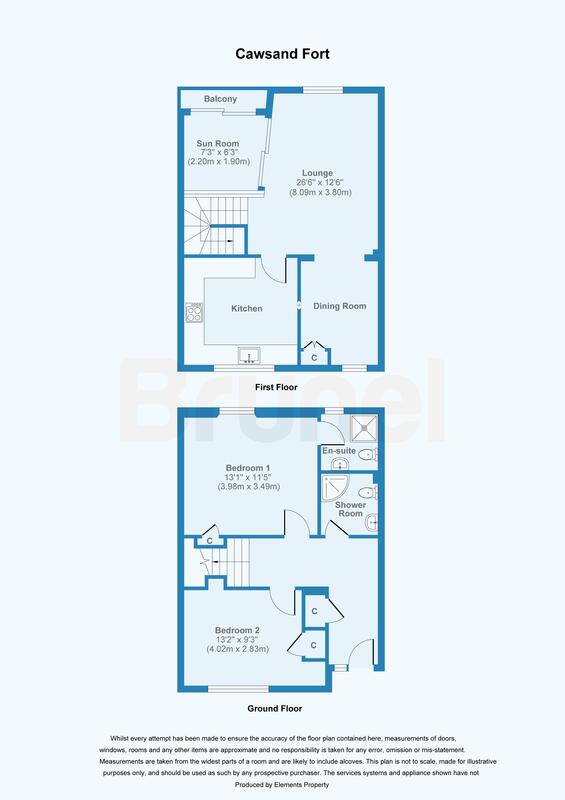 This freehold accommodation briefly comprises; master bedroom with en-suite, second double bedroom, family shower room, fitted kitchen, living room / dining area and sun room with balcony. 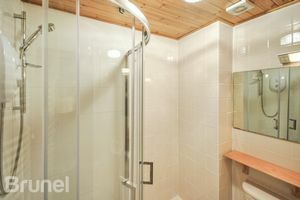 On this level you will find a shower room with tiled enclosure, hand-basin and w/c. The second bedroom is a generous double that benefits from lots of natural light and in-built storage. 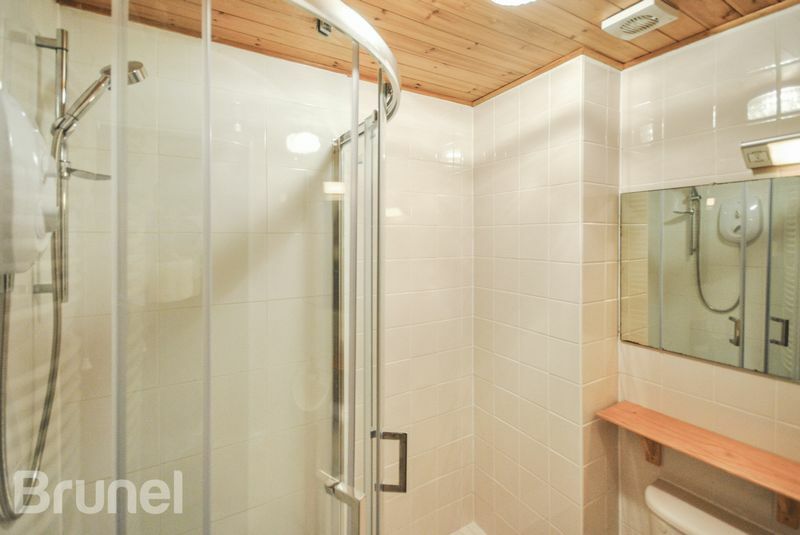 The master bedroom enjoys rural views and benefits from an en-suite shower room. 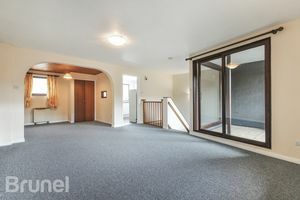 Stairs lead up to the first floor with a half landing that enables access into the sub-floor storage area beneath the sun room / living room. 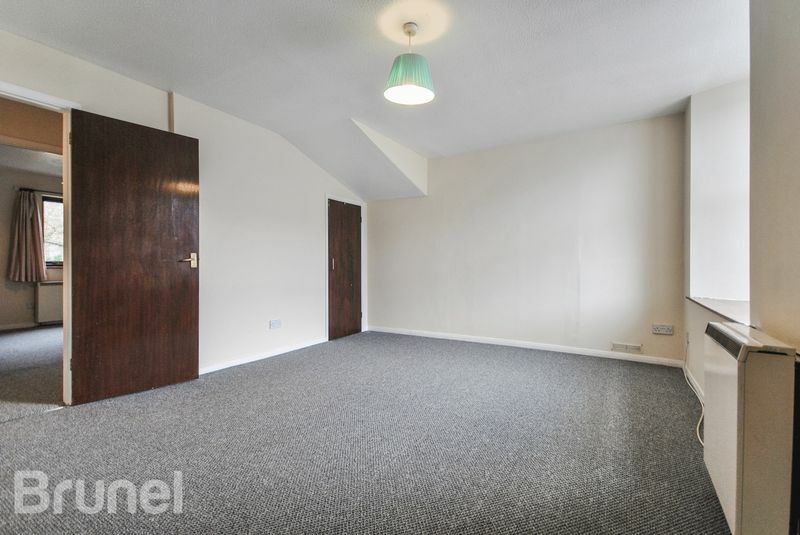 This area is restricted in height but is fully boarded and provides ample storage space. 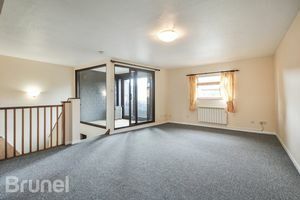 A large reception room enables flexible living with a separate fitted kitchen and tiled sun room that in turn leads to a balcony with sea views. The double glazed doors and windows ensure this room remains cosy throughout the year, whilst enabling a cooling through draft to keep cool in the summer months. 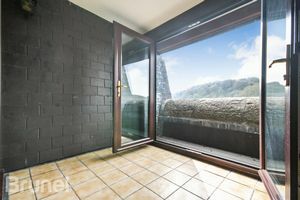 This property not only benefits from a private balcony but also a substantial communal garden, which offers panoramic views across the Rame Peninsula and out into Plymouth Sound. 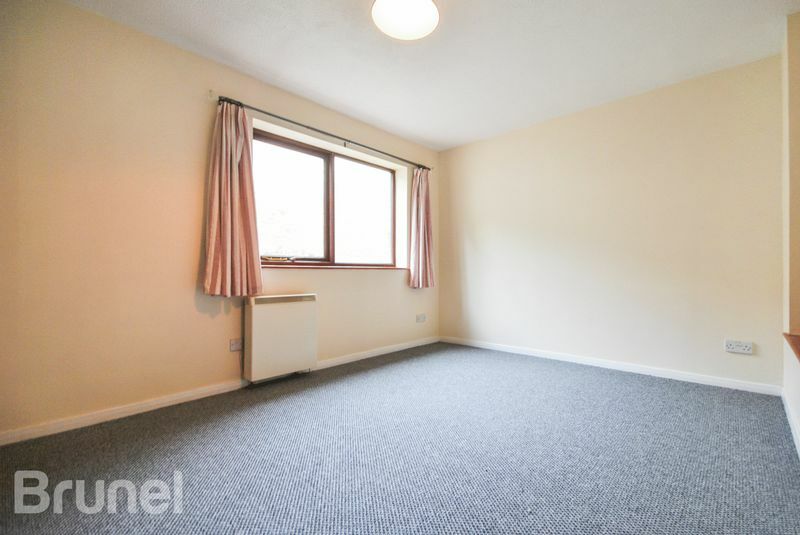 Directly to the front of the property there is space for a cupboard that provides storage for the bins. 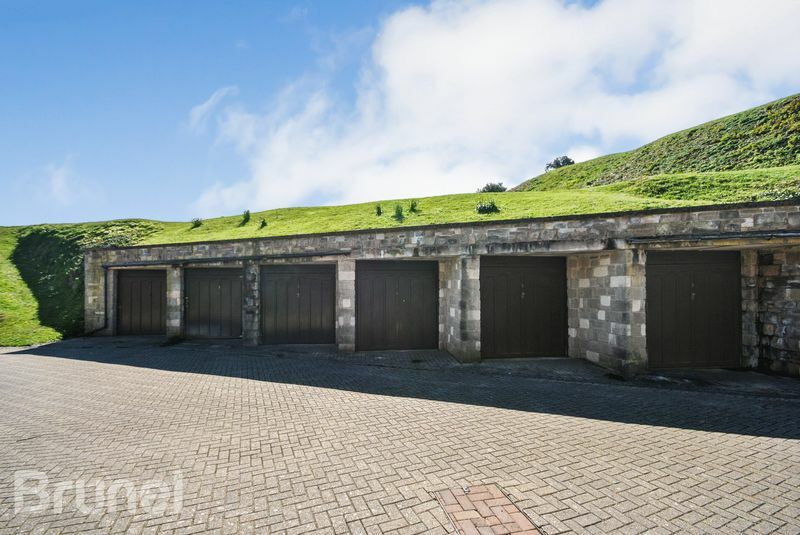 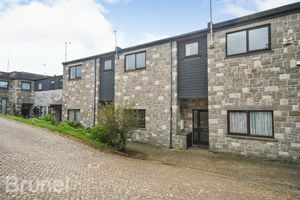 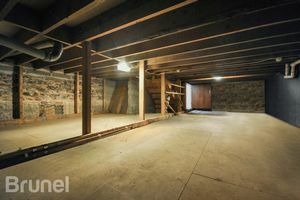 This property benefits from a private garage with electrical supply. There is also permit parking available on New Road a few yards from the entrance to the fort. 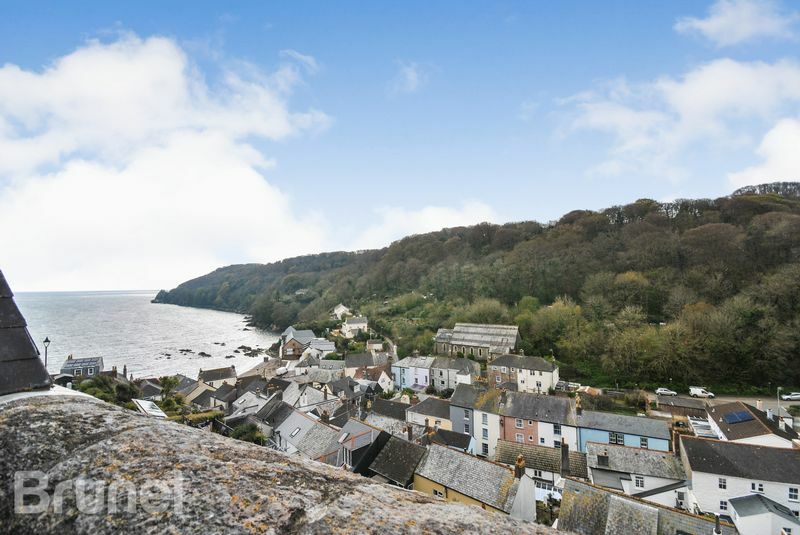 In 1779 an audacious Franco-Spanish Fleet looking to land thousands of troops anchored in Cawsand Bay. 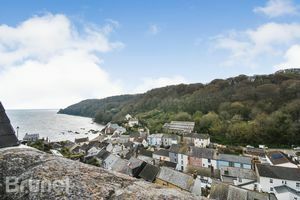 With no fortifications covering that area and most of the Royal Navy at Sea, invasion looked likely and was only averted by the weather. 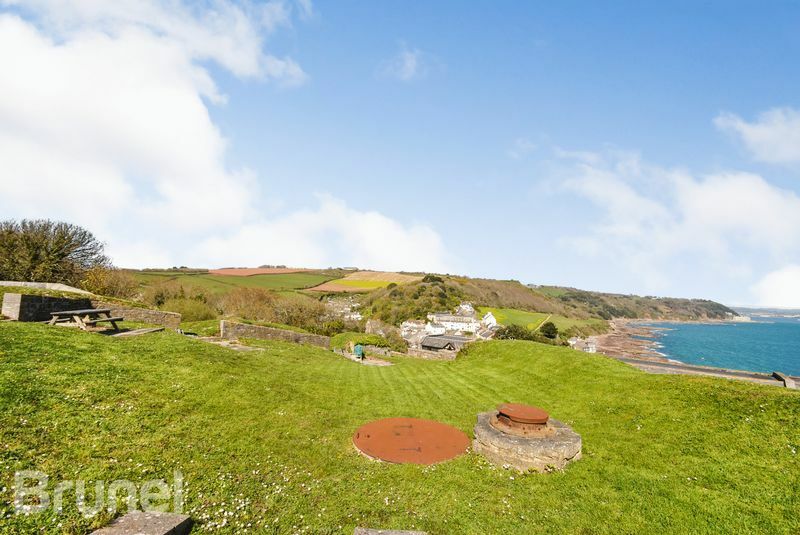 Cawsand Fort was the ultimate response to cover this deficiency in coastal defence. 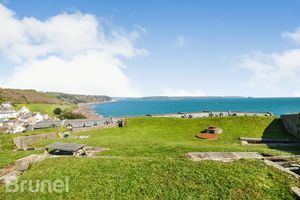 Cawsand Fort was built on the site of the eighteenth century battery. 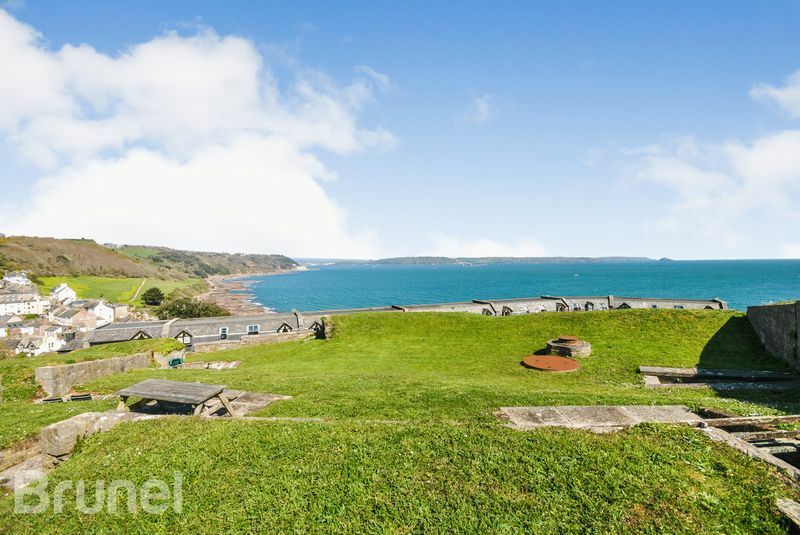 It was constructed with 9 guns facing to seaward, covering Cawsand Bay itself, and a further 14 guns to protect the fort from a landward attack. 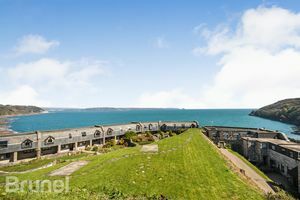 Improved longer range weaponry on other forts in Plymouth Sound meant the coastal defence role of Cawsand had ceased by 1903. 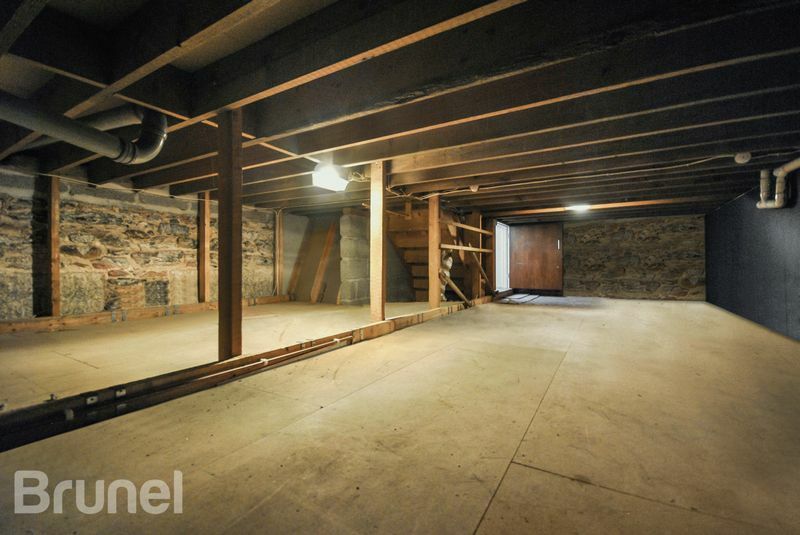 The fort remained garrisoned throughout WWI however and was only released by the military in 1926. 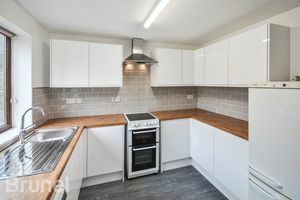 There is an annual service charge for upkeep and maintenance of the communal areas, which is approximately £650 per year. The twin villages of Kingsand and Cawsand are set upon the shore Plymouth Sound, in a designated area of outstanding natural beauty. 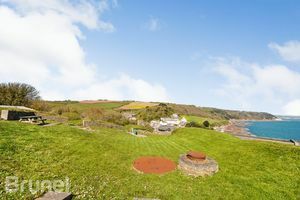 The village is well equipped with amenities and a vibrant community all year round, but really comes to life in the warmer months as one of the premier tourist destinations on Cornwall’s Forgotten Corner. 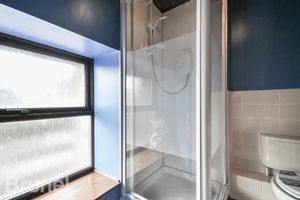 The local primary school at Fourlanesend is rated 'Good' and there are plenty of clubs and societies active year round in the village to cater for all ages. There are a number of cafes, public houses and shops which offer a diverse range of products to suit all tastes.